On your first visit I will present you with a Loyalty Card to claim future discounts. Recommend a friend and you receive 10% off and your friend receives 10% off any treatment . To validate your discount voucher please download, print off and bring with you on your visit. 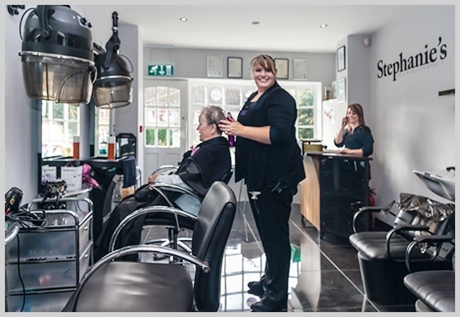 Stephanie is pleased to announce her 7th year in South Godstone and would like to express her gratitude to ALL customers who have supported her throughout her first 6 years. 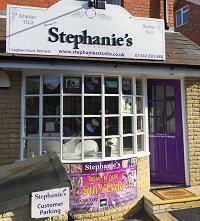 Stephanie is looking forward to her 7th year with new styles, products and services and hope you all like the newly refurbished studio..